3 Signs You shouldn't Buy that House! 3 Signs You shouldn’t Buy that House! If you’re looking for a new home, you might be considering a fixer-upper or a less expensive home you can upgrade over time. Find a sturdy home that just needs some cosmetic upgrades is one thing but purchasing a lemon that is a deepening money pit can be one of your biggest regrets! Your real estate agent can help you catch those ‘red flags’ and help make sure your home purchase isn’t going to be a constant drain on your bank account and an even bigger headache. It looks like the current owner doesn’t care (at all) about maintenance. Pride in ownership goes a long way. If the home you’re looking at has none of that, it’s probably a bad sign. A home doesn’t need to have modern upgrades to show pride in ownership. 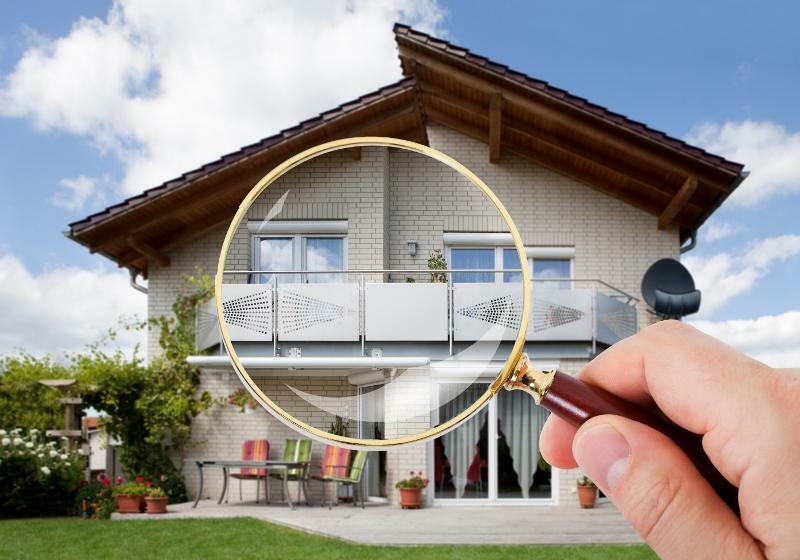 In fact, some of the most dated homes on the market can have been meticulously maintained by their long-time owners. Even if there is shag carpet in every bedroom, a homeowner that cares about their property would never let things like roof repairs, water damage, plumbing or electrical issues slip their radar. If you walk into a home and it looks generally uncared for, then it probably has been neglected in the big important maintenance areas. Check for things like an unruly yard, damaged windows, peeling paint or caulking and general dirtiness. These things show that the homeowner just doesn’t care. Musky smells are signs of moisture, mould and mildew. Water is incredibly destructive and can destroy everything in it’s path including drywall, trim, insulation, framing, flooring and ceilings. If you smell the musk, there might be hazardous mould or mildew behind the walls that will have to be professionally remediated before parts of the structure are replaced or repaired. If you suspect water damage, there are a few systems in the home you can check for disrepair including the roof, gutters, drainage, flashing, windows, outdoor trim and foundation. Look for water stains on the ceiling or walls. You can check support beams in the attic for water stains and push a pencil into the areas to see if the wood is soft or rotten. Unless it’s your dream home, dealing with this type of water damage might not be worth the trouble. Read more about water damage repair. There are hack-job home renovations. Home additions and renovations can add value to a home, when done well. DIY hack-job renovations can diminish property value and leave homebuyers with a huge mess to deal with. Most bad DIY renovations might look okay at first glance but pay attention to the little details that give them away. Sloppy paint jobs, uneven flooring, factory cabinets that don’t fit into the space, crooked tiles with crumbling grout, shoddy roof repair and improperly installed plumbing fixtures are all common DIY disasters homebuyers should look out for. Sometimes the home is so poorly renovated, that it will need an entire remodel to make it acceptable or liveable. You should also check for missing permits for any of the home additions or renovations. If you’re really interested in the home, despite these bad renos, make a list with your agent and home inspector of all the things that will have to be remodeled, repaired or replaced before you buy. This will give you a better idea of what you’re getting yourself into!